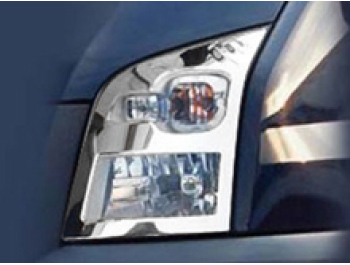 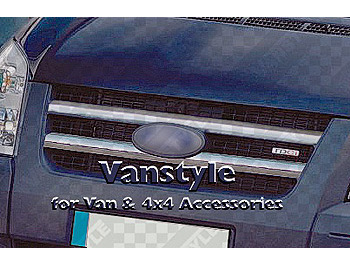 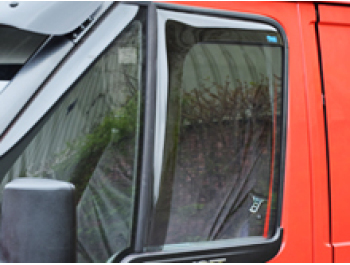 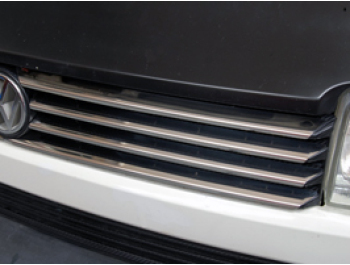 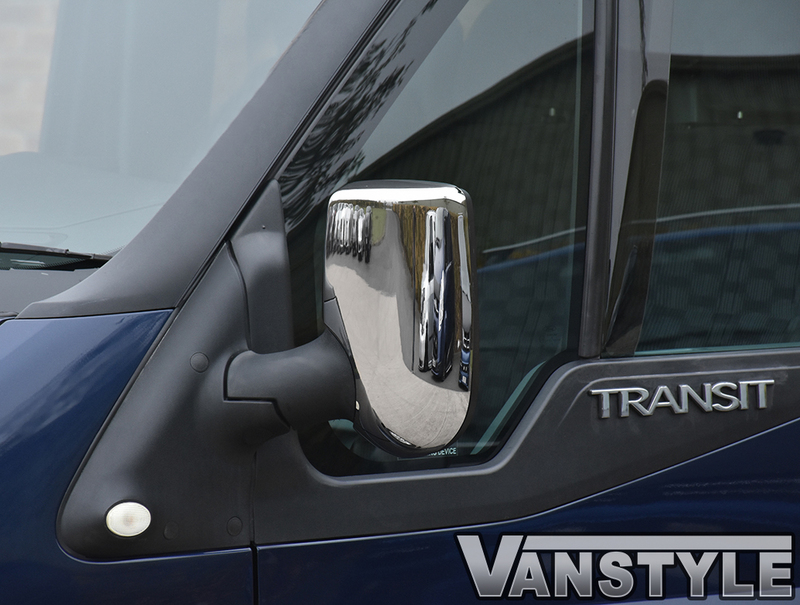 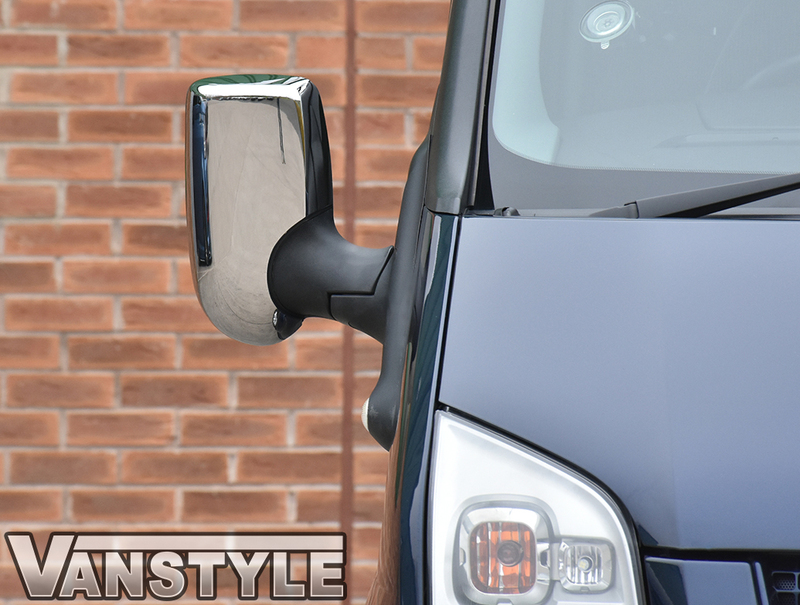 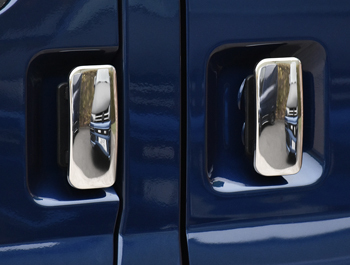 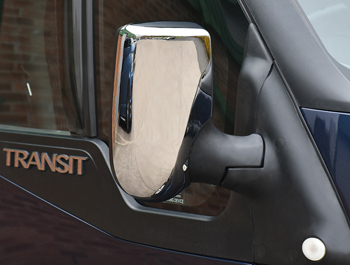 Pair of diamond chrome ABS plastic door mirror covers to fit UK RIGHT HAND DRIVE Ford Transit only. 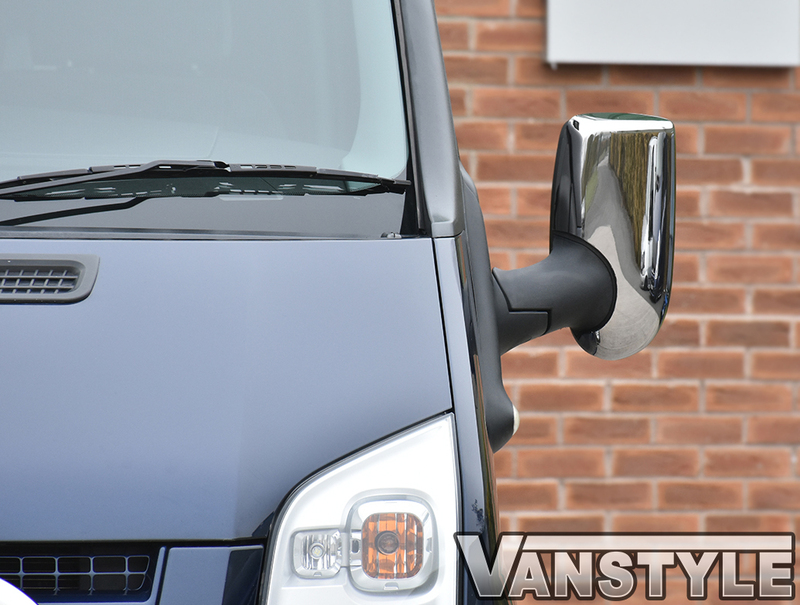 Easy fitting over existing mirrors using self adhesive tape (supplied). 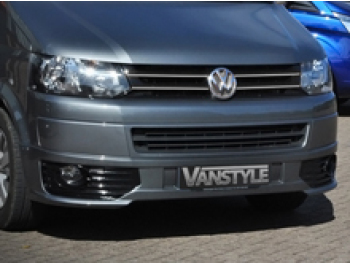 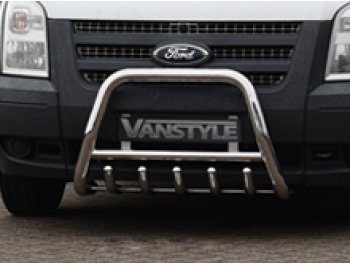 Constructed from tough ABS plastic with a chrome plate overlay. 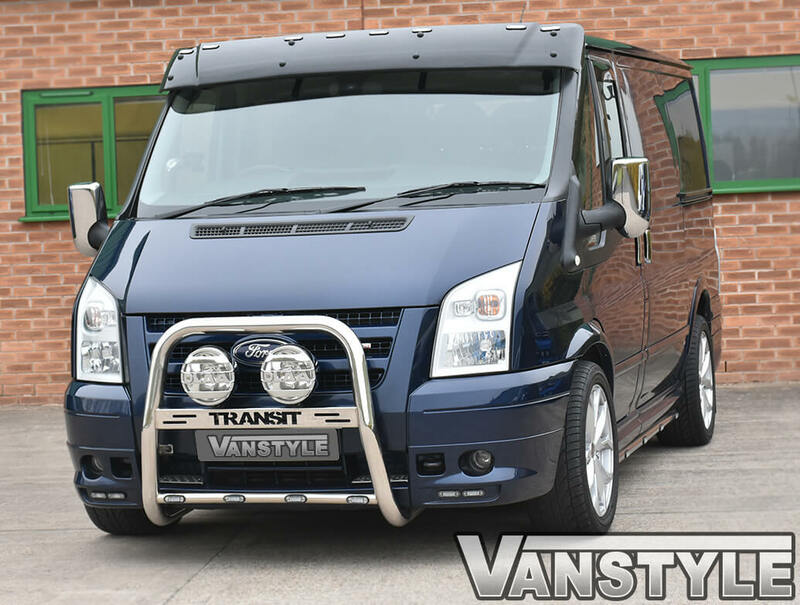 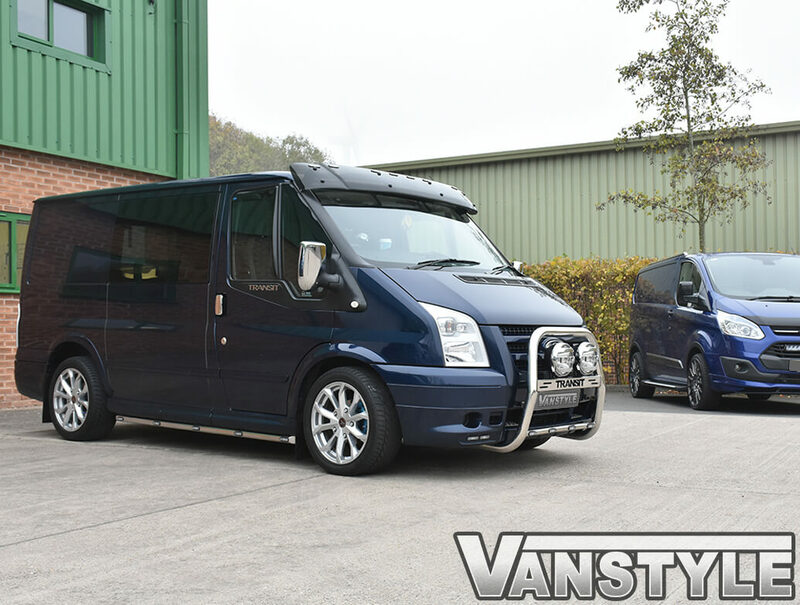 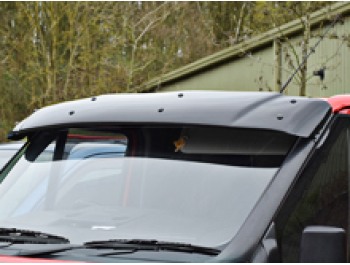 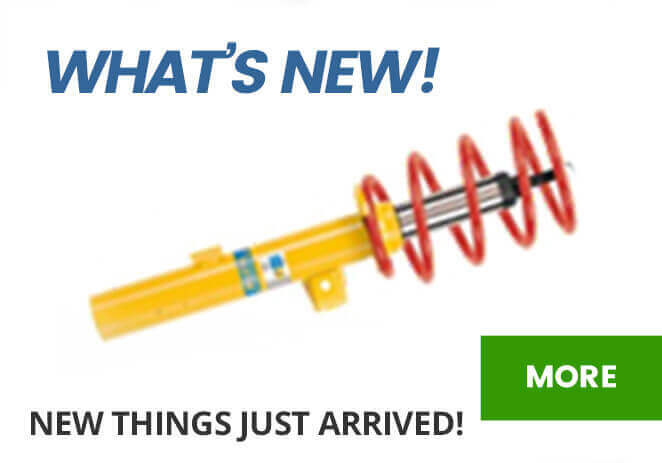 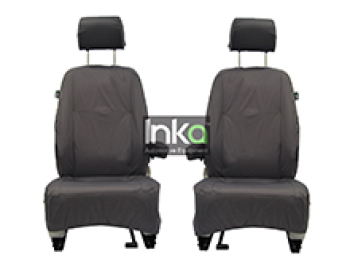 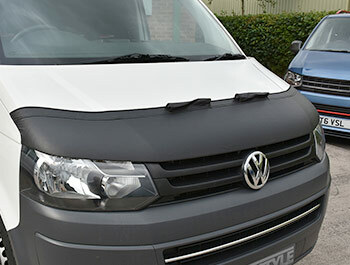 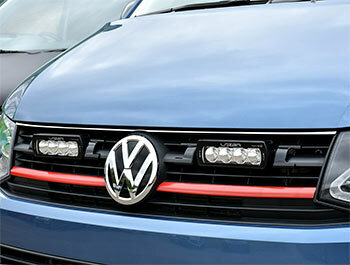 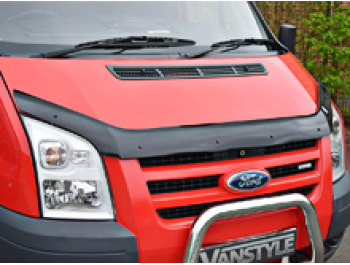 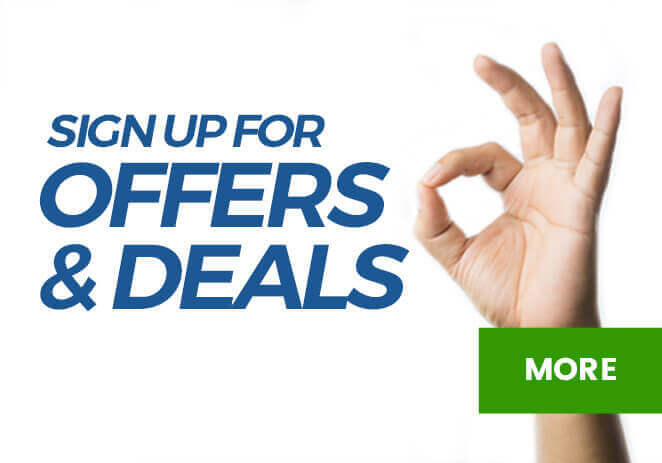 Fantastic Upgrade for any Ford Transit owners. 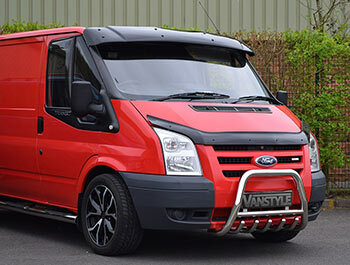 Does not fit 2013 Transit Custom.